Three words that are at the core of Principle’s DNA; lived and breathed every day by each member of the Principle family. But it’s not just our clients who benefit from our uncompromising approach. We are equally committed to the communities in which we live and work, at our offices around the world. Each office supports a charity of their choice, from the Forget Me Not Children’s Hospice at our head office in Huddersfield, UK, to breast cancer charity Susan G. Komen in the USA. Dedicated to doing our part to make a difference to the lives of others. Principle employees, friends and family visited Pierda Grande, a marginalized community on the outskirts of Mexico City where families don’t have access to basic living conditions. 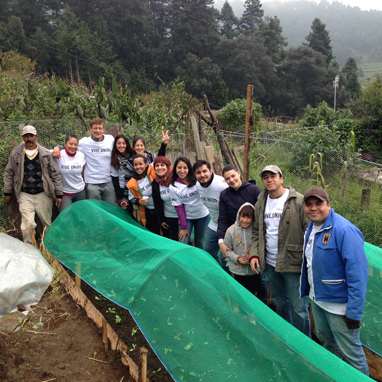 Between our volunteers, 4 teams were created responsible for building a vegetable garden, a solar dehydrator and two eco-friendly pastsari-stoves. 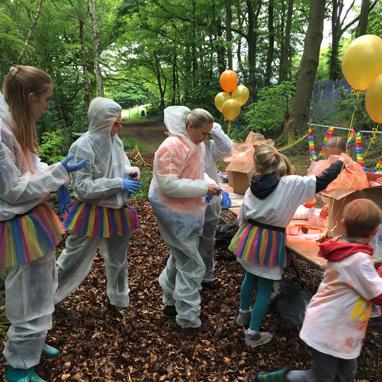 Team Principle helped support Forget Me Not at their recent 'Colour Run' event by sponsoring and manning the 'Orange' station. As you can see we all had lots of fun getting totally covered in paint. The event saw nearly 1300 people make it around the course, and it raised more than £43,762 for the charity. A great day had by all and for a great cause!! USA - Ready, Set, Row! The team captain Laramie Guy coordinated the team and all events for a second year in a row raised $2,679! 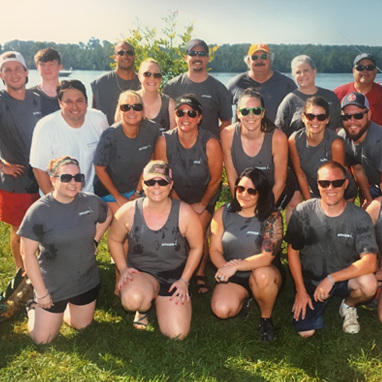 The team was made up of Principle employees and some of their family. KARM (Knoxville Area Rescue Ministries) serves the homeless and less fortunate people in the area with meals, counselling and job training. Principle CEO, Victoria Woodings, has been pounding the pavements once again! 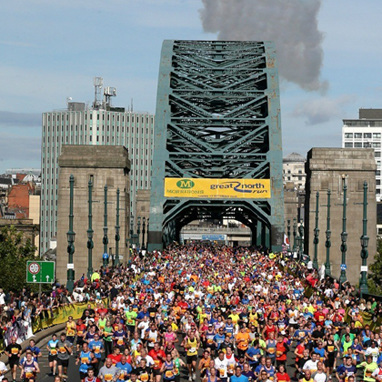 With lots of training under her belt, she smashed the Great North Run in 1 hr 49 m on the 11th September. A great achievement or a worthy cause. Victoria raised an impressive £860! As a diverse, multi-cultural, global company, we recognise that sustainability requires long-term commitment and collective responsibility.